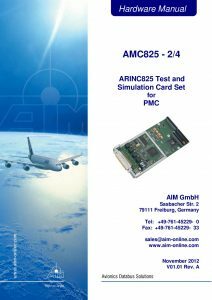 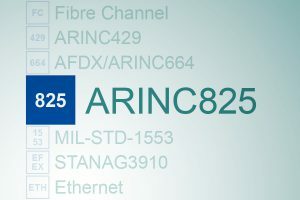 ARINC825 (CAN bus) Test & Simulation module for PMC with 2 or 4 electrically isolated CAN bus nodes operating concurrently at CAN bus high speed bit rate of up to 1Mbit/s. 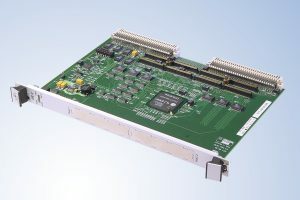 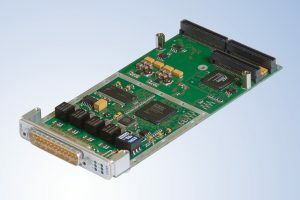 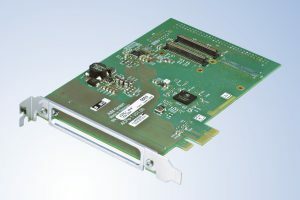 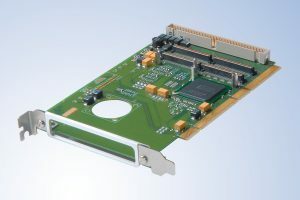 The AMC825-x PCI Mezzanine Card (PMC) can work either with full functionality as an active CAN node for testing and simulating or in Listening Only mode for monitoring and recording purposes. 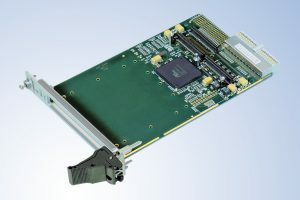 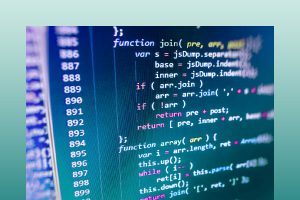 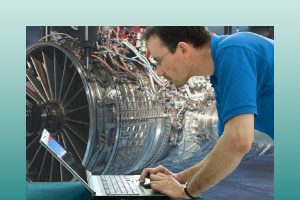 Embedded versions with Extended Temperature, Conduction Cooling, Rear I/O & Conformal Coating are available.